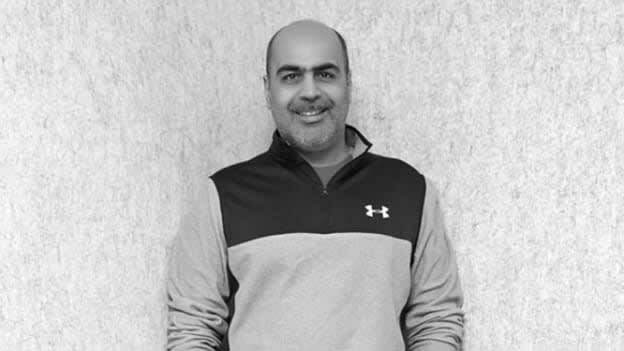 Tushar Goculdas joins Under Armour after nearly a decade with adidas where he most recently served as Brand Director, Emerging Markets and was based in Dubai. Athletic apparel brand Under Armour, has launched its operations in India. The business, which will be operated through a fully owned subsidiary, will be run by Tushar Goculdas, Managing Director of Under Armour India. Tushar Goculdas joins Under Armour after nearly a decade with adidas where he most recently served as Brand Director, Emerging Markets and was based in Dubai. In this capacity, he was responsible for overall brand strategy with a focus on market expansion and higher profitability. Prior to this, he held various sales and marketing roles at adidas in India and was responsible for growing the brand by making significant enhancements to adidas' athlete portfolio, deploying innovative campaigns and executing strong consumer engagement programs. Before joining adidas, Goculdas worked at Boston Consulting Group advising clients across automobile, consumer goods, consumer appliances, retail companies among others. He has also held roles at Colgate-Palmolive and Whirlpool.